Chandler Parsons was a clear risk when the Memphis Grizzlies signed him to a four-year, $94 million contract: he was coming off consecutive knee surgeries in his last two seasons with the Mavericks. This maybe wasn’t the worst signing of the summer of 2016, but it is the one with the least surprising ending. Woj reports that Parsons and the Grizz are “separating” after a torn meniscus in his left knee and soreness in his right knee have kept him to playing just 70 games over the last two seasons and just three games this season. 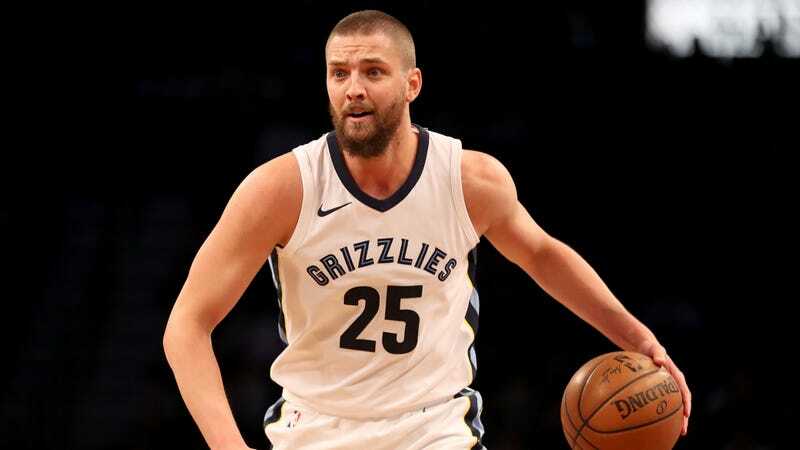 According to the ESPN report, tensions grew between Parsons and general manager Chris Wallace, who wanted the forward to play with the Grizzlies’ D-League affiliate after being medically cleared to play on Dec. 21. According to Woj, Parsons refused and shouted, “Let me play!” at Wallace after hitting three-pointers during a scrimmage before a game. It’s hard to imagine any team wanting Parsons on the roster beyond a contract with minimal risk. Even when he was available to play, both his three-point shooting and defense had aggressively declined. At least Parsons is leaving while the Grizzlies are something of a mess, having lost 12 of their last 15 games.